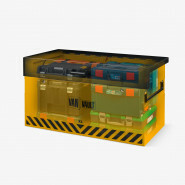 Bigger and bolder, keep more of your equipment secure with the Van Vault XL. When your work means you need bigger tools, you need a bigger vehicle security box. 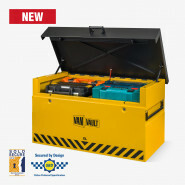 Suited to large vehicles, you can take more with you without the worry of theft. That means everything is on hand and every job can be completed. The XL is accredited by Sold Secure and the UK’s official police initiative - Secured by Design. Fitted with 2 highly effective 70mm anti-pick, anti-drill and anti-rust stainless steel disc locks. 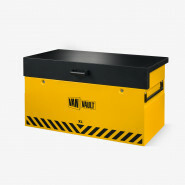 The locks are positioned deep within the body of the box, protected by hardened steel plates. Supplied with 3 keys (per lock). 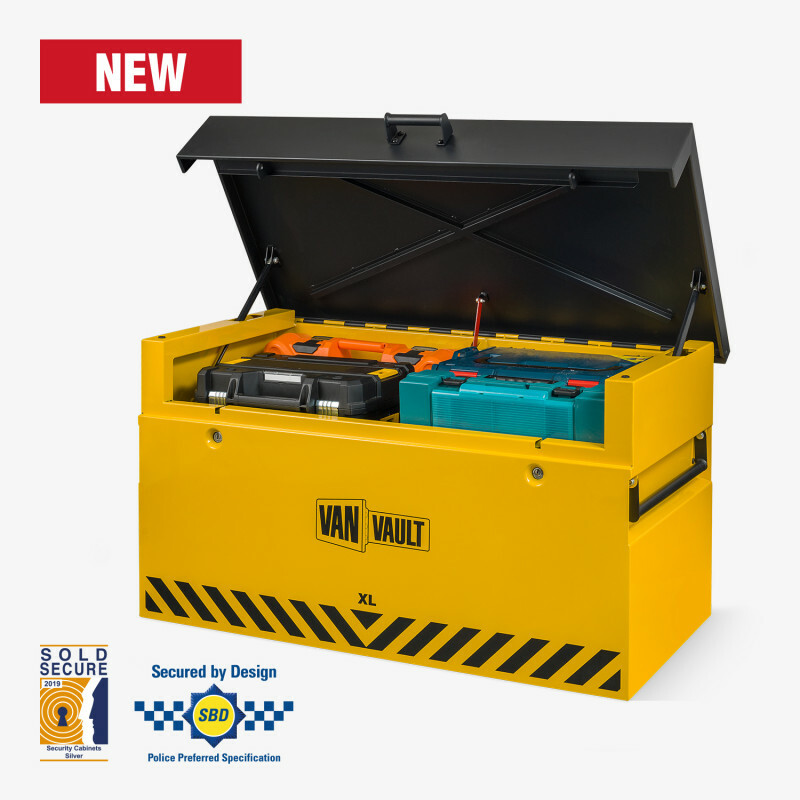 © Van Vault - designed and distributed by: Birchwood Price Tools, Birch Park, Park Lodge Road, Giltbrook, Nottingham, NG16 2AR, United Kingdom. Tel:0115 780 2383. Fax: 0115 938 9010.